As part of the Daughters of Mary, the SJA Quilters support the mission of the parish through their handy-works. Every Tuesday you will find a group of ladies in the basement of the rectory working on projects large and small to raise money supporting various parish and school projects. Join us at the rectory on Tuesdays anytime between 9 AM and 2 PM for a day filled with friendship and fun around the quilt frame. 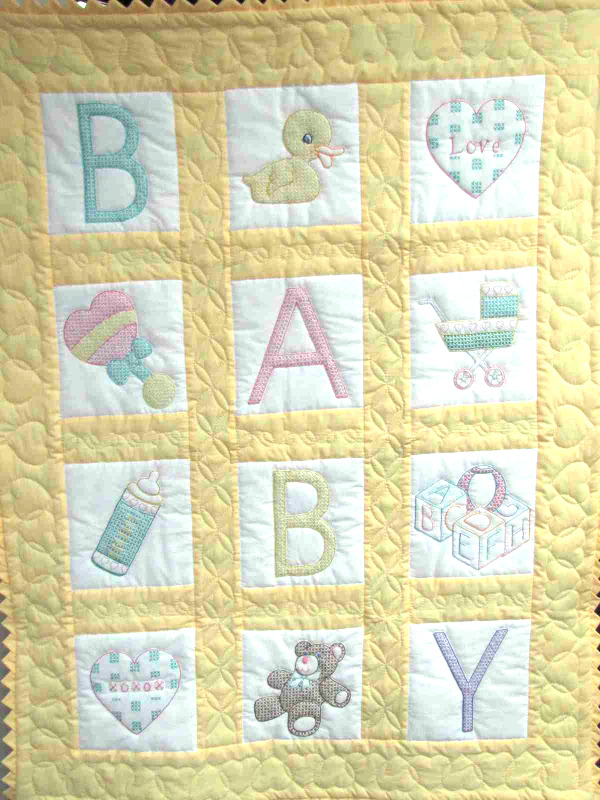 If you are unable to join us at the rectory but still want to get involved, we have baby quilts that you can take home and work on at your leisure. No experience required. 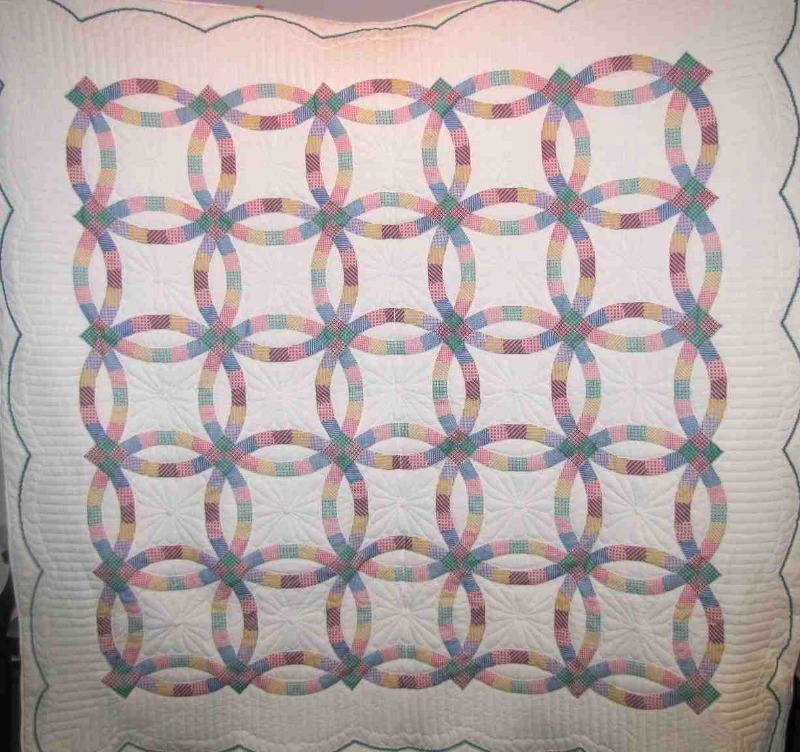 Come learn to quilt with the SJA quilters. 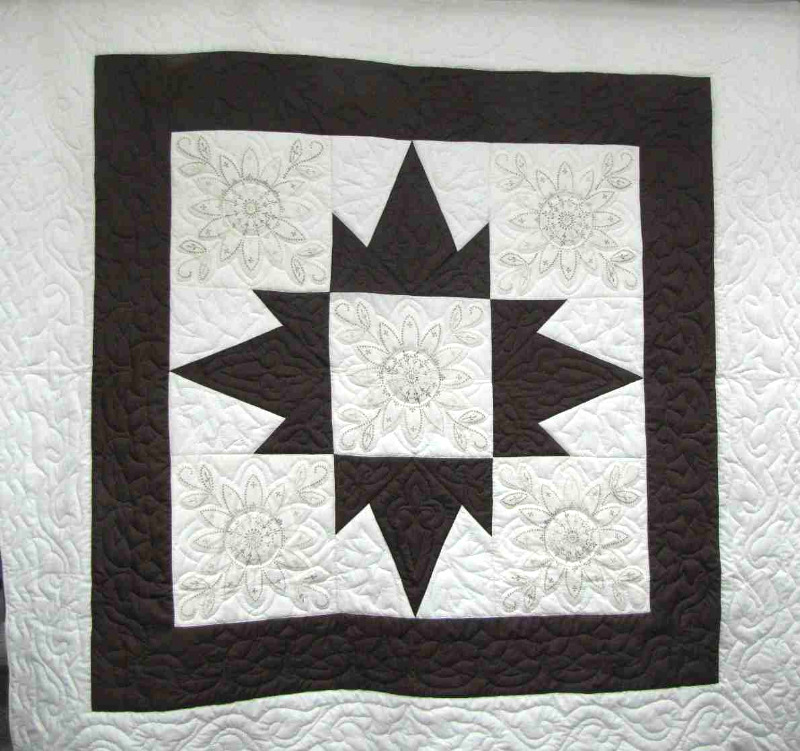 Join us at the rectory on Tuesdays from 9AM to 2PM and the ladies will show you how to hand stitch a quilt, and you’ll be an expert in no time! 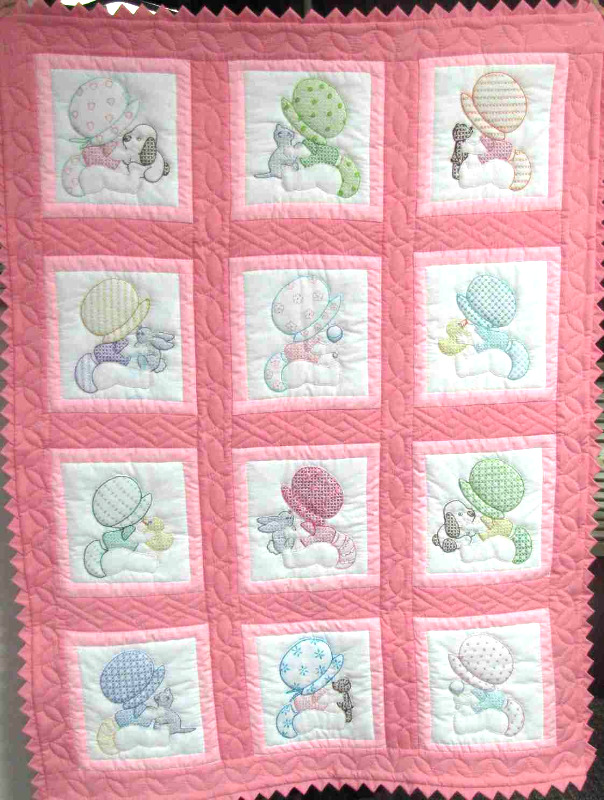 Hand quilted baby quilts are available at the rectory for your purchase. Stop by on Tuesdays from 9AM to 2PM to see the selection. While prices may vary, they generally range from $65 - $75.